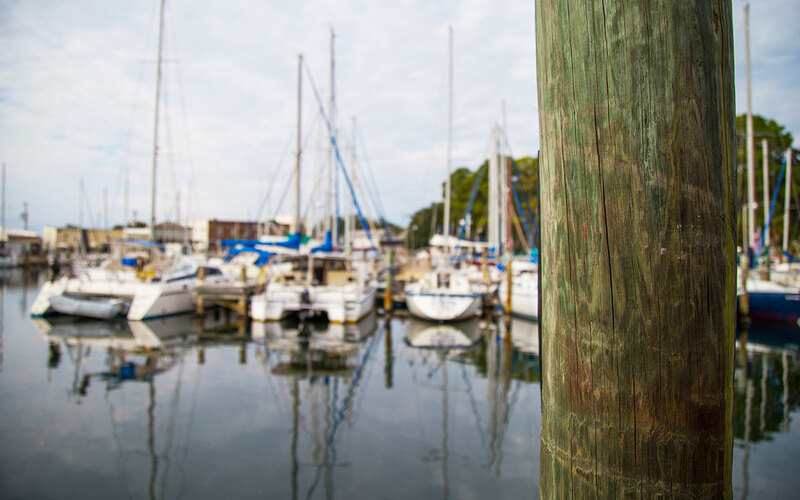 Bayou Joe’s Marina & Grill is one of Panama City’s best-kept secrets. 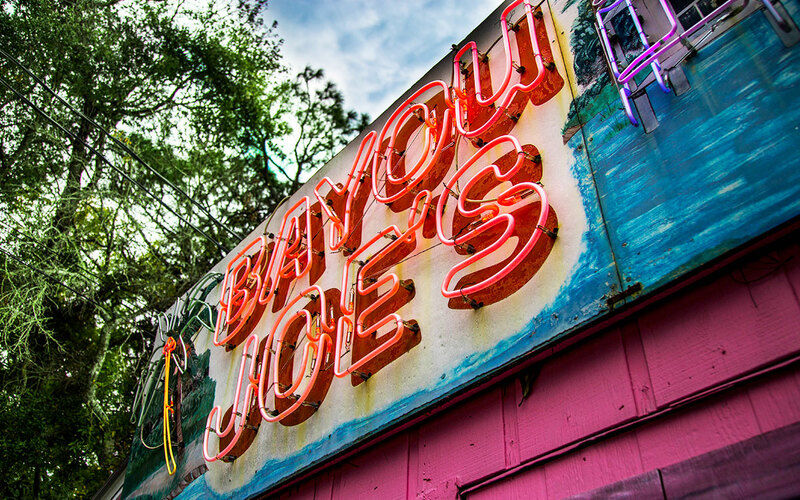 Overlooking beautiful Massalina Bayou, Joe’s has the best of both worlds: delicious food with a rustic water view. Bayou Joe’s is unlike any other waterfront dining option in Panama City. When we say we are waterfront, we really mean we are on the water. When you dine at Bayou Joe’s, you are dining on a dock that juts out over the inlet we call home. Come see our beautiful 180-degree views of the water and our stunning views of the sunrise and sunset. Serving breakfast, lunch, and dinner year round, Bayou Joe’s waterfront dining experience in Panama City has “Old Florida” style food and service with a smile. All meals are made to order and daily specials are featured on our menu board. Gluten Free and Vegetarian menus available upon request. So come sit, relax, and enjoy a great meal with the view at Bayou Joe’s!